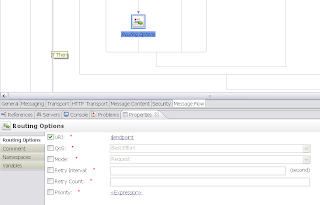 "Exporting a Configuration Using Ant "
That one should do it. We designed one REST based OSB service calling an SOAP service . We need to convert the SOAP response to a JSON response and remove the SOAP namespaces . We just want to keep the key value pairs in JSON response . We successfully got the complete JSON response but we are not able to remove the soap namespaces. Can you help us in this regard to remove SOAP namespaces from JSON response ? 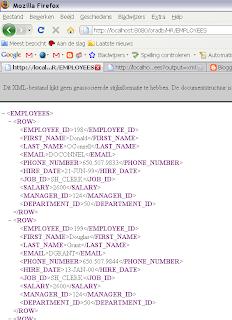 What's new in OSB 12c in sense of JSON? 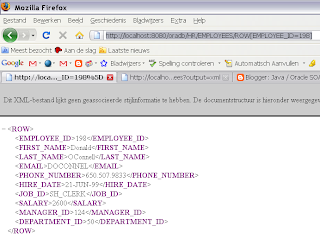 Any hope for built-in conversion to/from XML for passing down to XQueries? I am stuck at the same point. Can you please share what steps you had followed to overcome the issue, if it was resolved? Nice post. I have a question. 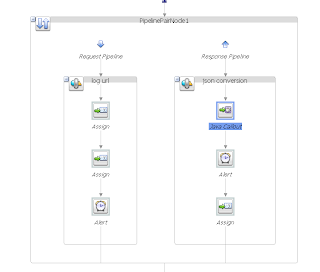 If i want to invoke a workday rest api and the rest api insert the data into workday custom objects. 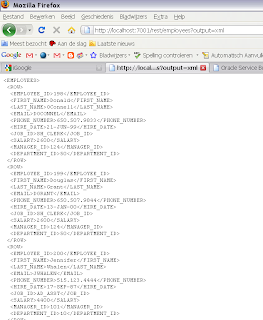 My question is the workday api needs the data in json and when i invoke in bpel i am passing as xml. 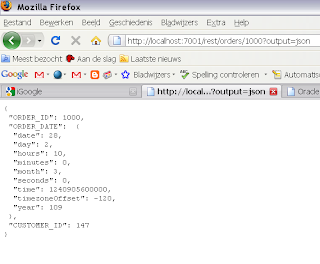 how to convert this xml to json when i invoke the rest api. 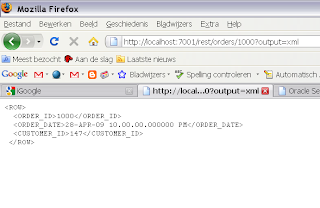 Do you have an example/Tutorial of Oracle OSB calling an external Http Servlet? 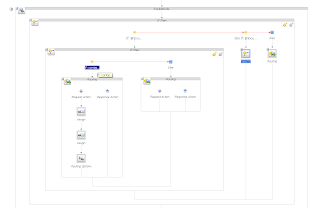 Can you please share the OSB code that you have created in this blog post.